To find out more about Rio de Janeiro, click here. 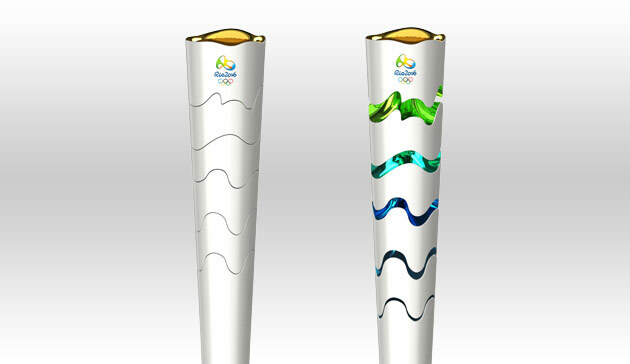 Look at torches that were used for the Rio de Janeiro Olympic Torch Relay before the games! Below are the gold, silver, and bronze medals that were awarded to the winners at the 2016 Olympics! 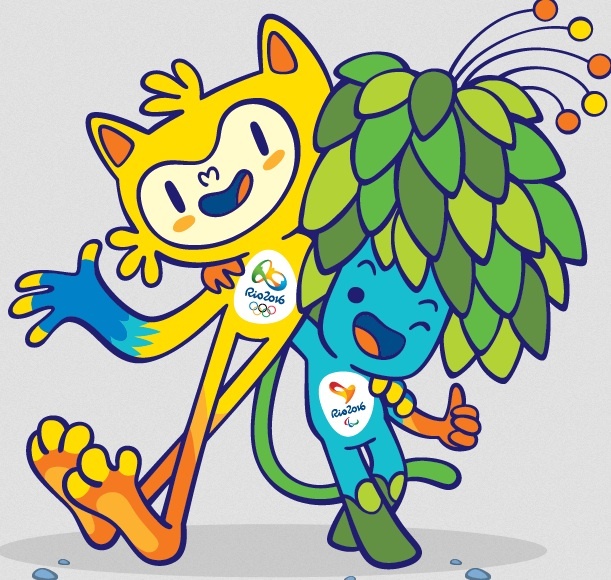 Check out the video below to see some highlights of the Rio de Janeiro Olympic Games! How high is an Olympic diving board? When did Canoe slolam become an Olympic sport? For this assignment, you will be looking up information about a specific summer Olympic sport! 2. Choose a SUMMER sport to research. 3. Download the document above. 4. Type the answers to the questions right into the document. 6. If you finish early, use the links in the "More Information" box to discover more about the Olympics.